The equipment is aking of filter machine used in the sieving chaff, collecting products and granularity lever-evaluated for rice factories as well as in the flour filtration for the flour manufacturing factories. Moreover, the style of small square sifter has logical structure, series of compages, convenience in teardown, and etc. 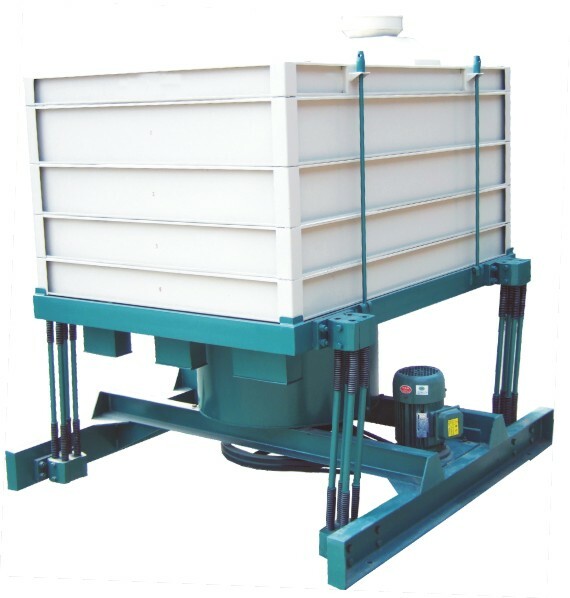 Looking for ideal Brewer Rice Sifter Manufacturer & supplier ? We have a wide selection at great prices to help you get creative. All the Broken Rice Separator are quality guaranteed. We are China Origin Factory of Rice Sifting Machine. If you have any question, please feel free to contact us.